Muslims banking on a holiday to Mars will have to cancel their plans after religious clerics took the time out of their schedule to issue a decisive decree on space travel. 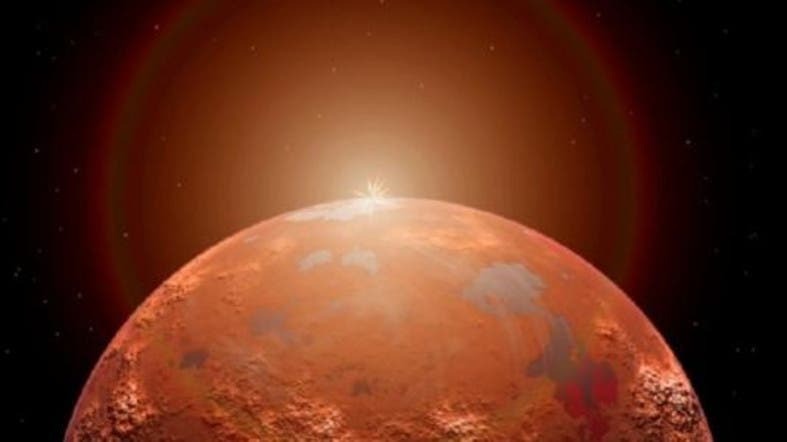 A fatwa issued by the General Authority of Islamic Affairs and Endowment in the UAE claimed a trip to the red planet was prohibited by Islam, local English-language daily Khaleej Times reported Wednesday. The committee warned that those who participate in the “hazardous trip” will likely die for no “righteous reason,” causing them to be liable to a punishment of those who commit suicide. The Khaleej Times story speculated that the edict could have been a reaction to the Mars One company inviting volunteers in April 2013 to fly to and live on Mars for a small fee of $38. The catch, however, was that there was no return ticket. The venture aims to establish a permanent human settlement on Mars. Over 200,000 applications from 140 countries volunteered to participate in the mission, including 500 Saudis and other Arabs. The second round of selection will start in 2014, where the candidates will be interviewed in person by a Mars One Selection Committee. The Islamic committee expressed disdain that some volunteers want to leave the planet in order to escape punishment or evade standing before Almighty Allah for judgment. The one-way journey to the distant planet, which is reportedly costing the Dutch company $6 billion, is set to take off in 2022. Applicants for the unorthodox trip were required to be between 18 and 40 years old and in good physical condition.